If you have your home listed for sale in Kelowna or surrounding area, an have not sold yet, you have probably thought of a price reduction. High-quality photos are incredibly important when listing your home for sale in Kelowna and area. You get a split second to capture the attention of home buyers. If they don’t like what they see, your house listing could be passed by in an instant. If your MLS listing is not attracting potential buyers it could be as simple as changing the photos. The feature photo should be the best photo of the house. You want to stop that buyer on your listing. Invest if great photography to avoid having to do a price reduction in the future. In a balanced market or buyer’s market, a home buyer can be more specific in their expectations. Especially when there is more inventory of house listings to choose from. There was a time when home buyers would look past having to do small improvements themselves. They now do not want to incur more cost once they move in. So instead of doing a price reduction, you can do the repair yourself or offer a credit to the home buyer to cover the cost of any small work needed to be done. This way, you keep the price the same and the incentive could overcome the home buyer’s objection. Is your house listing featured in the right places to attract the right home buyer for your home? Long gone are the days of simply putting a home on the MLS and expecting it to sell. Target marketing is more important than ever. The more exposure your home gets, the more home buyers you will be able to attract. So to do a price reduction before being fully exposed to all potential home buyers could be jumping the gun. 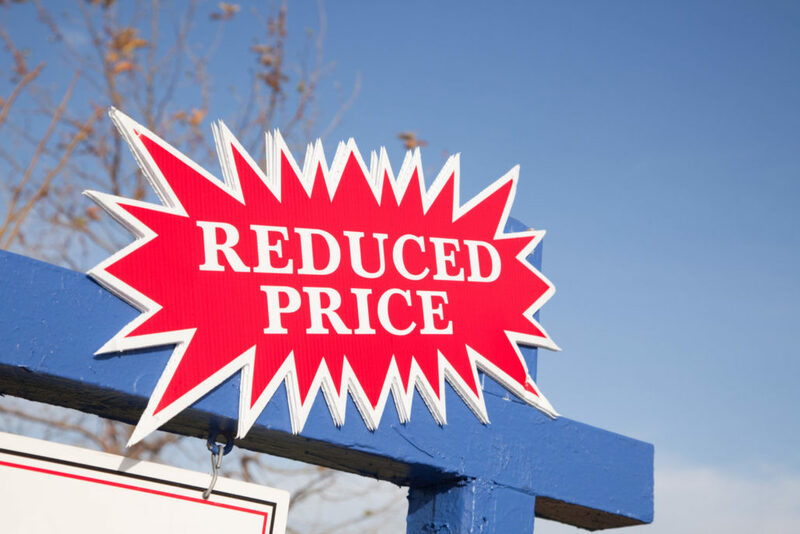 There are important factors to consider before looking at doing a price reduction. Do you have the right real estate professional working for you? Did you get the right advice when pricing your house for sale? Are you being kept informed about the marketing of your listing? 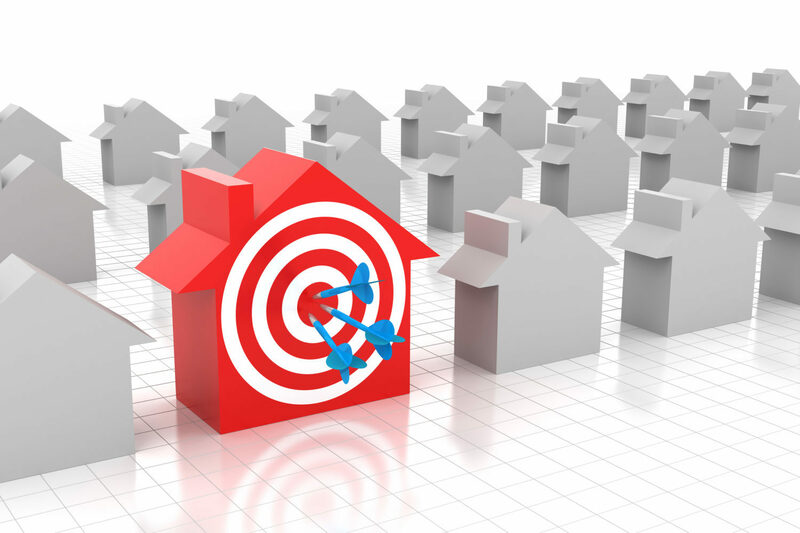 Does your house listing have a specialized marketing plan to attract the right home buyer? The team at Quincy Vrecko and Associates understand that every home is different. 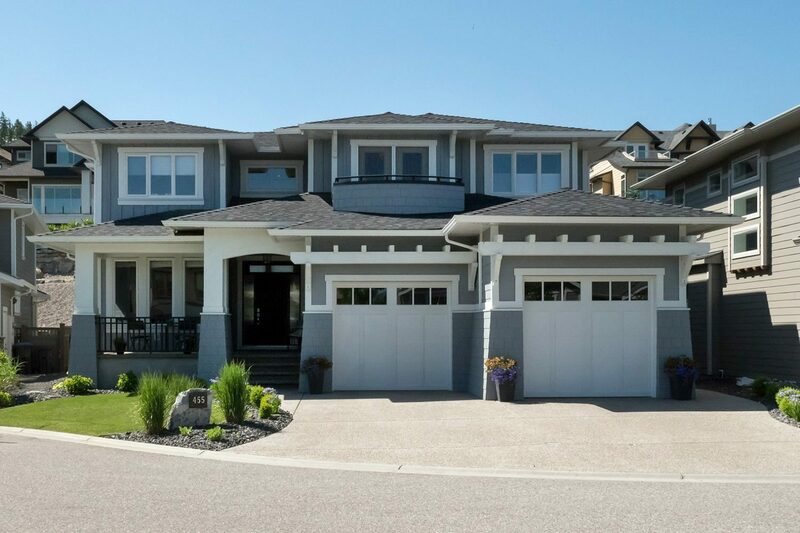 A family home in Lower Mission will need different marketing than a modern townhouse in South Pandosy, or waterfront home in West Kelowna. The team has a guarantee to set up each client for success and avoid having to do a price reduction. The team will price their homes according to market conditions, create a tailored marketing plan for the course of the listing and keep each seller informed. Check out the 10 QVA Guarantees and call for your consultation today.